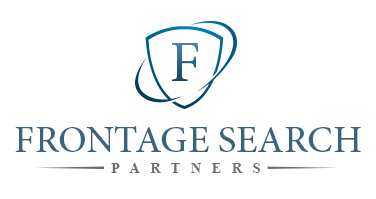 We're pleased to announce that Frontage Search Partners has become our newest Select Sponsor. We are grateful to their commitment in helping us provide the absolute best future development opportunities to our players. Continue reading to learn more about our new partnership. Thank you, Frontage Search Partners! Our goal has always been to maximize player development in a positive environment. We take pride in our reputation for being the best soccer club in the area as we continue to expand to additional communities.